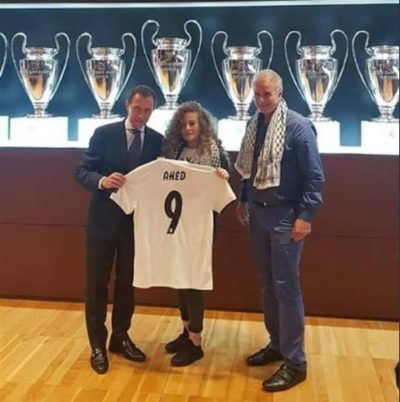 The bravest World Cup team in Russia…. 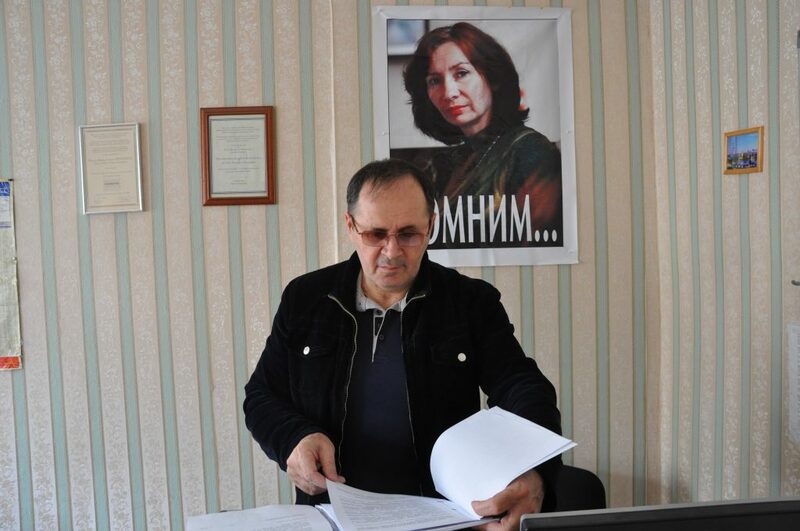 On 7 June 2018, one week before the opening of the FIFA World Cup in Russia, Amnesty International comes with a marvelous contribution: a team of 11 Russian human rights champions who routinely put their lives on the line to defend human rights in Russia. A new campaign, Team Brave, will profile a human rights defender from each of the 11 regions hosting World Cup matches to raise awareness of their important work, and you can send messages of solidarity to show these brave individuals that they are not alone. SPORTS ILLUSTRATED 2017 Sportsperson of the Year Show on December 5, 2017 at Barclays Center in New York City. 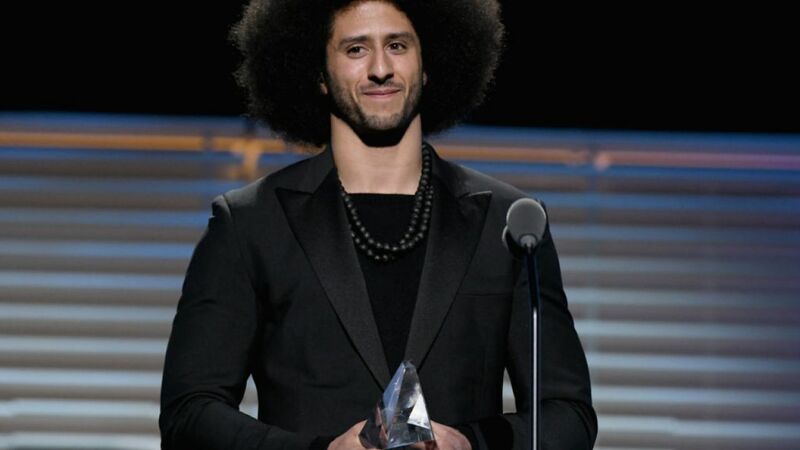 USA athlete and activist Colin Kaepernick has been honoured with Amnesty International’s Ambassador of Conscience Award for 2018. The award was officially presented at a ceremony in Amsterdam, Netherlands, on 21 April 2018, to coincide with the 50th anniversary of AI Netherlands. That all human rights defenders are not equally recognized is an unfortunate but well established fact. The case below – which was written by Riccardo Gazzaniga (griotmag.com) – is a remarkable one as we all remember the famous picture from the Summer Olympics in Mexico in 1968. 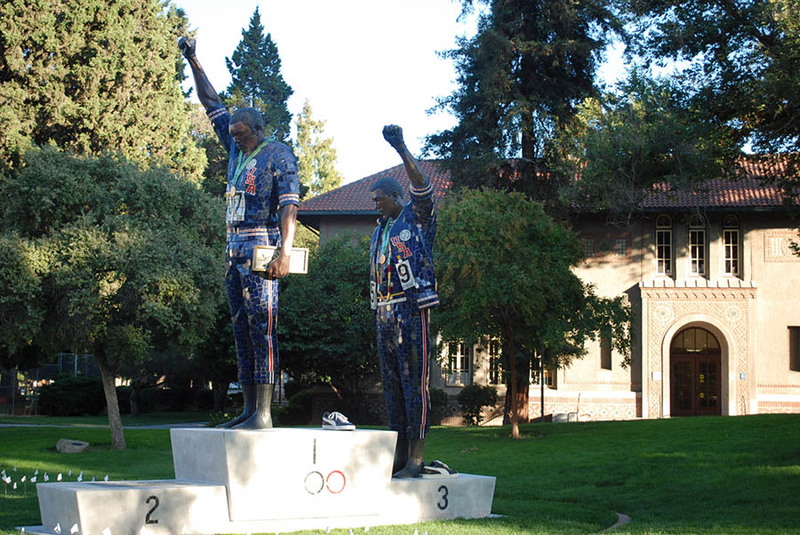 What most of us have not seen is the picture below which shows the statue – erected at the San Jose State University – of only two of the three. Who was the third one and why is he missing? The article below [The White Man In That Photo – 12 October 2015] tells the story of Australian sprinter Peter Norman and quite a story it is.